The understanding that the letters on the page represent the sounds in spoken words underpins children’s reading and spelling of all words. Children should listen to and discuss a wide range of stories, poems, plays and information books. The sooner that pupils can read well and do so frequently, the sooner they will be able to increase their vocabulary, comprehension and their knowledge across the wider curriculum. 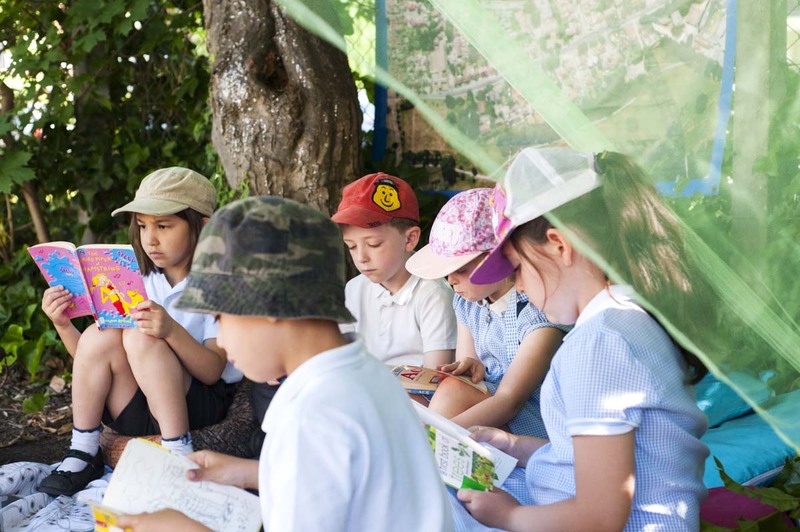 At Beddington Infants’ School, we aim for all children to develop a lifelong love of reading. We ensure high-quality books are available and accessible in every classroom. Our book corners are cosy and inviting and our staff share and discuss stories with the children every day. Through stories and rhymes, we ensure children are exposed to new words and talk about what they mean in order to develop their vocabularies. 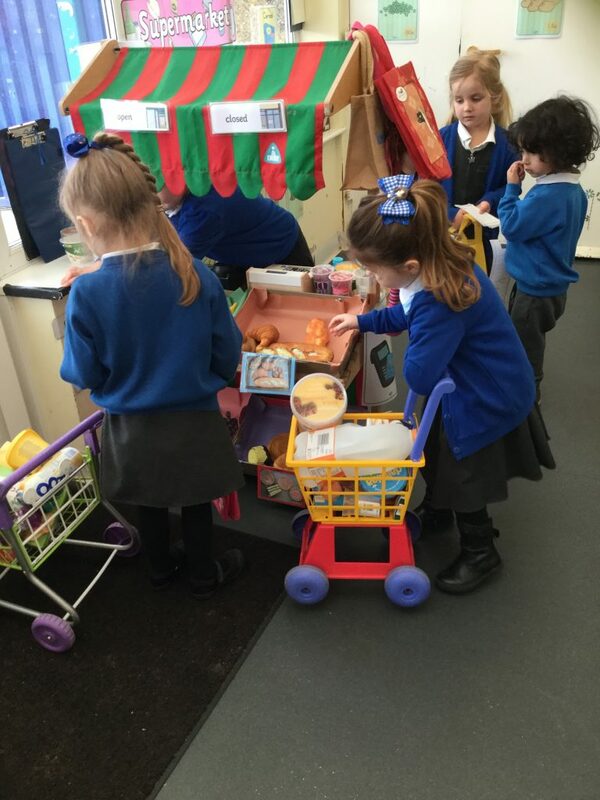 As well as engaging with fiction, children have plenty of opportunities to read and share non-fiction texts which develop their knowledge and understanding of the world around them. Throughout the day, we encourage children to link what they read or hear to their own experiences. They become very familiar with key stories, fairy stories and traditional tales, which they are encouraged to retell. They discuss different events that happen and make predictions and inferences. When they read independently, children are also taught to check that the text makes sense to them. We have a variety of books within reading schemes at school, including the Oxford Reading Tree Scheme and Phonics Bug Club Books. Books from the correct colour band will come home with your child so that you can read after school and ask your child questions linked to the text. Daily reading improves your child’s confidence and ensures they make good progress as they are learning to read trickier texts. Listen to your child read to you every day. Read a bedtime story to your child every evening. After family days out e.g. to a farm, make a memory book with your child – include your child’s drawings of the animals and label them, adding captions too. Encourage your child to start telling you stories beginning with ‘Once upon a time’. Put on a puppet show with your child using home-made or bought puppets and act out a familiar or made-up story. Go on a ‘listening walk’ to see which sounds you can spot around the house, at the park, in the high street, at the farm etc. Listen to stories on CDs. Share books with no words. Take time to look together at the words and pictures in a story. Use actions as well as your voice when you read. Use animal sounds (woof, growl, hoot etc) to bring the story to life. Phonics is the code that turns written language into spoken language (and vice versa). At our school, we follow the Letters and Sounds programme and every child takes part in an exciting, multi-sensory phonics session for 20 minutes each day. Explore and experiment with sounds and words. Distinguish between different sounds in the environment. Show awareness of rhyme and alliteration. Play reading and writing games at home.